This webinar, presented by OFS, will provide an overview of current in vivo medical procedures performed using lasers and optical fibers. The presentation will begin with a brief history of laser-based medical applications. 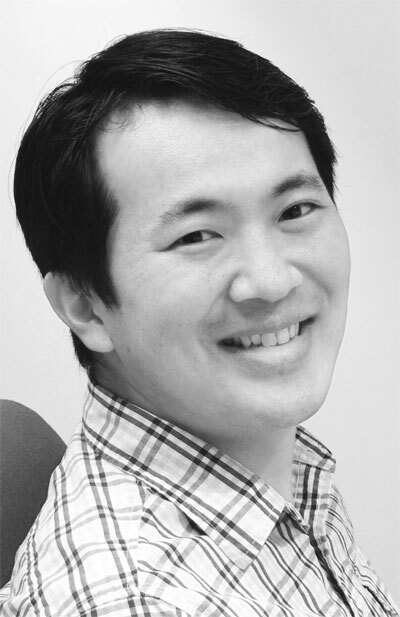 Speaker Jaehan Kim will describe the types of light-tissue interactions and discuss which wavelengths have been found most useful for different medical procedures. He will also touch on the use of high-power versus low-power lasers. The webinar will cover different types of medical laser procedures, focusing on in vivo procedures for neurology, ophthalmology, cardiology, and other applications. It will also cover the use and benefits of laser-based imaging applications such as OCT and the use of lasers for cancer detection, endoscopic imaging, and medical sensing. The benefits of the Raman fiber laser — a potentially game-changing technology for medical laser applications — will also be discussed. This webinar will be approximately one-half hour in length. Jaehan Kim is a medical market manager at OFS. He joined OFS after receiving an MBA from the University of Connecticut and has served in various roles at OFS for the last eight years. In his current role, he is responsible for managing fiber optic products for the medical market. Before joining OFS, Kim worked as a research engineer in the display industry for six years, bringing new products to market. He has filed 13 patents. Researchers, clinicians, optical designers, optical engineers, and technical professionals who design, develop, and/or use lasers for medical applications. Anyone who wishes to learn more about the use of lasers in medicine. OFS is a world-leading designer, manufacturer, and provider of optical fiber, fiber optic cable, connectivity, fiber-to-the-subscriber (FTTx), and specialty photonics products. It provides reliable, cost-effective solutions for a broad range of applications including medical, telecommunications, industrial automation, sensing, government, aerospace, and defense. These products help OFS customers meet the needs of consumers and businesses, both today and into the future.